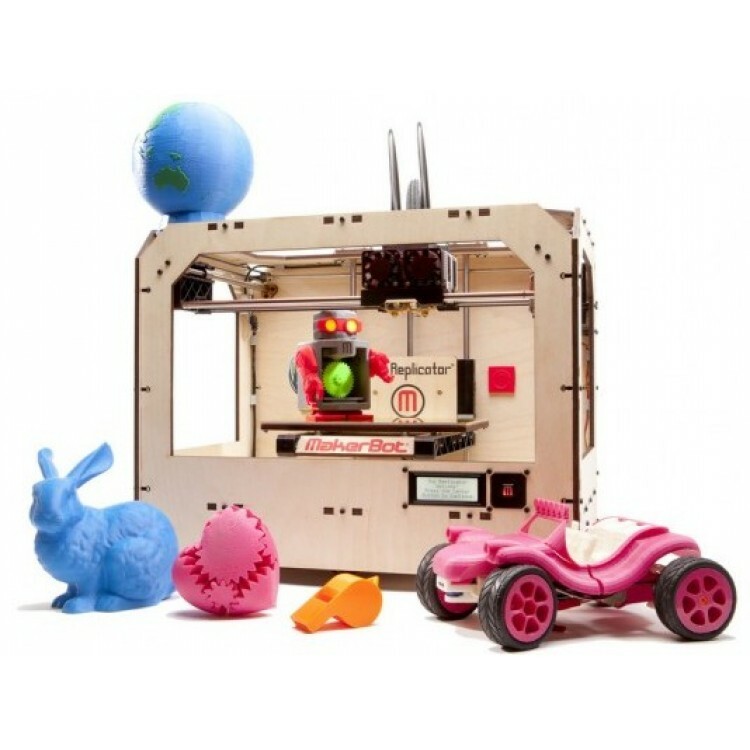 We have access to different types of 3D printers which can print every size, material, quality and quantity you might need. FDM (fuse deposition modeling) is a mechanical 3D-printing process which is used for example by the Makerbot. It is cheap, but it delivers lowest quality, resolution and has the most limitations so we recommend it only to customers who knows about the limitations. The most common material for 3D printing is ABS, but also metal or steel powder can be printed and sintered with a Laser using SLS technology. a technical drawing as PDF with all dimensions you want to have verified during quality control (including tolerance).